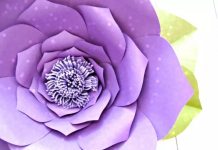 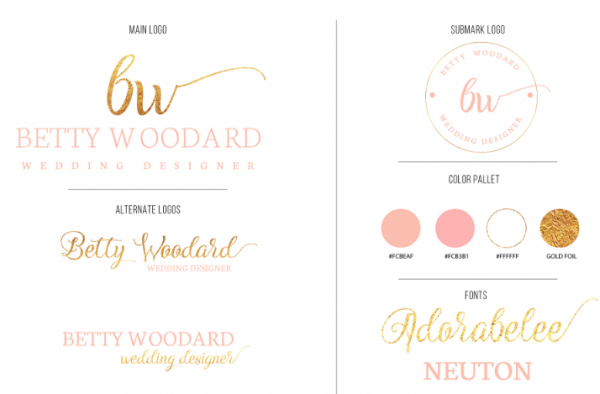 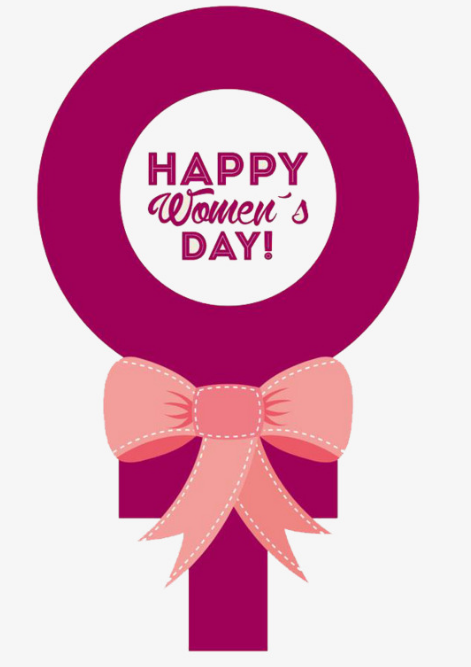 There are so many female & feminine logo templates out there it’s hard to know where to begin. 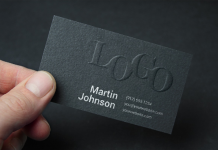 Just searching through the internet and design market place for the perfect logo can be time consuming. 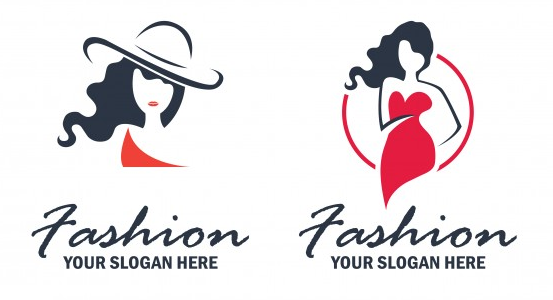 In today’s post, we are going to show you the best logo design for feminine and female related business. 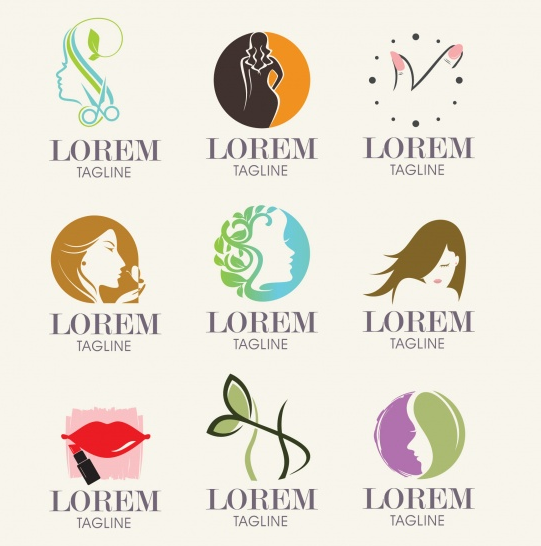 This logo can be used for website, online or offline store, business card, stationery and much more. 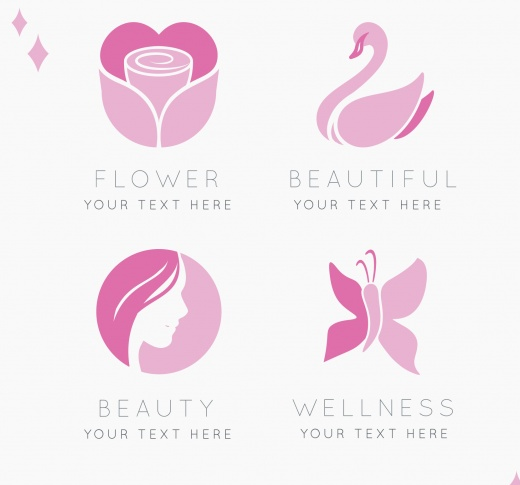 This free elegant feminine logo kit is beautiful and designed by Sinziana Romanescu. 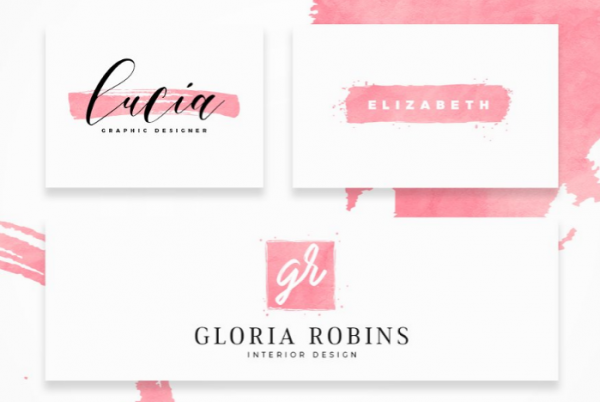 This fresh minimalist feminine logo templates is fully editable, resize or change color. 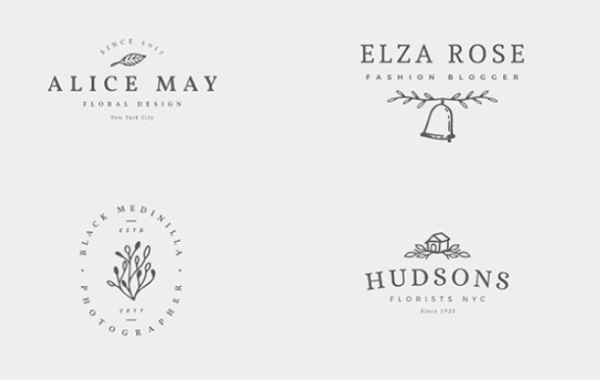 48 cute Vintage Feminine Logo Templates which can be used for creating photography logos, decorator logos and much more. 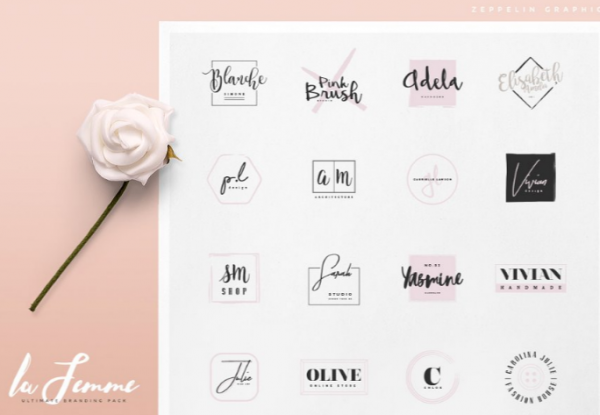 12 Delicate Feminine Logos is perfect for beauty bars, boutiques, groceries, toy stores and much more. 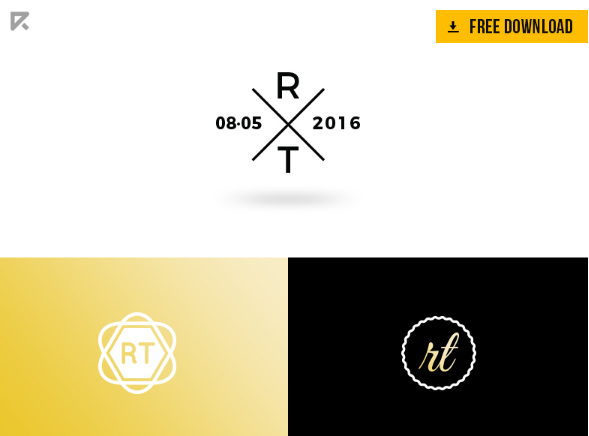 This logo template is designed by davide bassu. 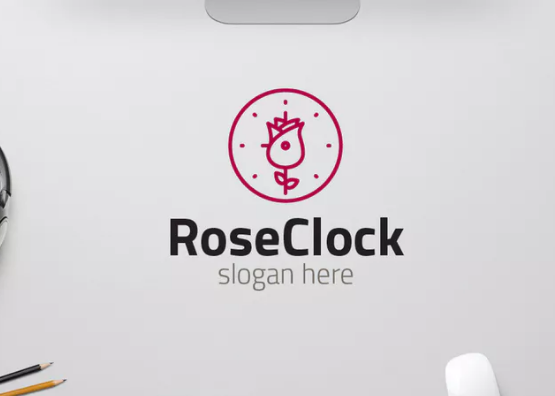 Rose clock logo Rose clock vector logo available in vertical and layout. 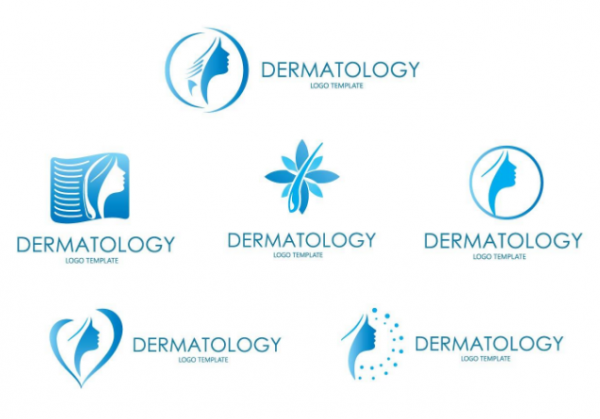 Dermatology logo set editable text useful for your project. 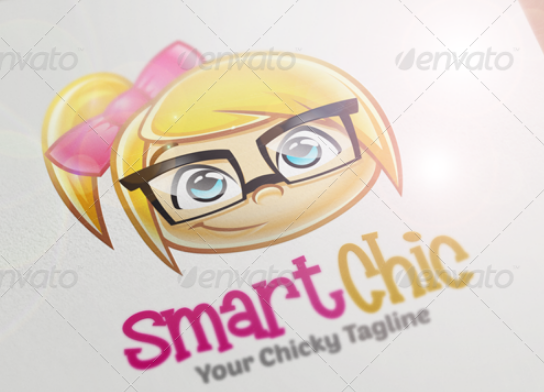 This Geek Girl logo perfect for your girly and feminine company that you can download in .AI and .EPS format. 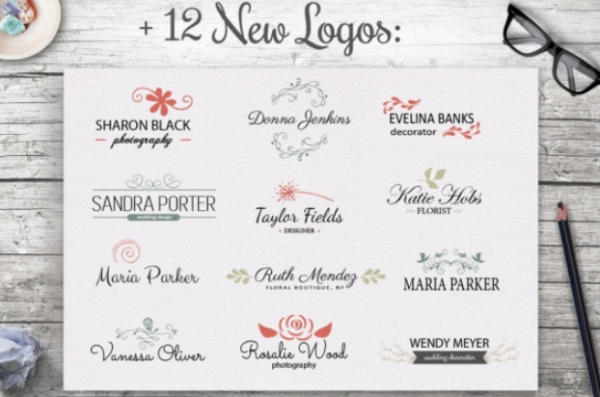 This stylish feminine logo are very easy to use. 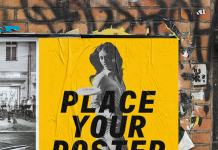 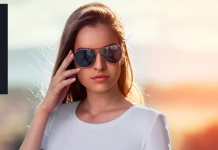 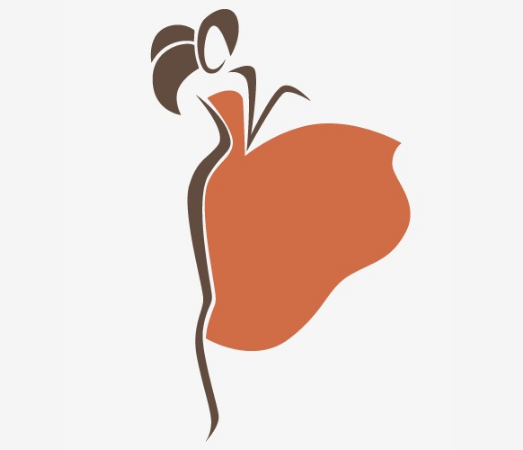 Designed for HerBusiness, fashion bloggers, stylists, writers etc. 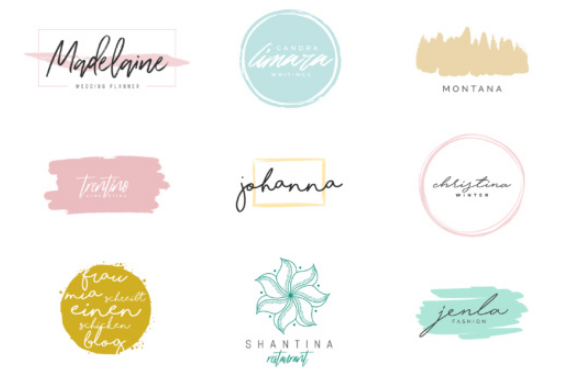 This is my new collection of free simple minimalist logos to brand your wedding and/or your business. 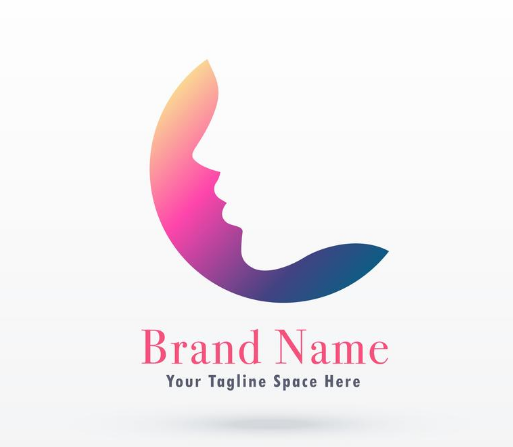 A free feminism logo concept with girl or woman face. 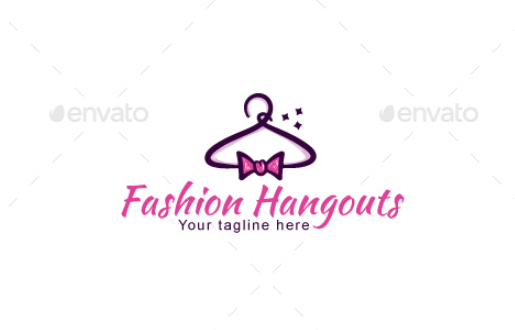 This logo is showing a bow tie hanged on a hanger with little shiny stars creating glamorous feel. 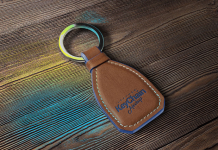 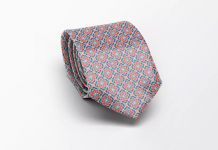 Perfect for clothing for men and women. 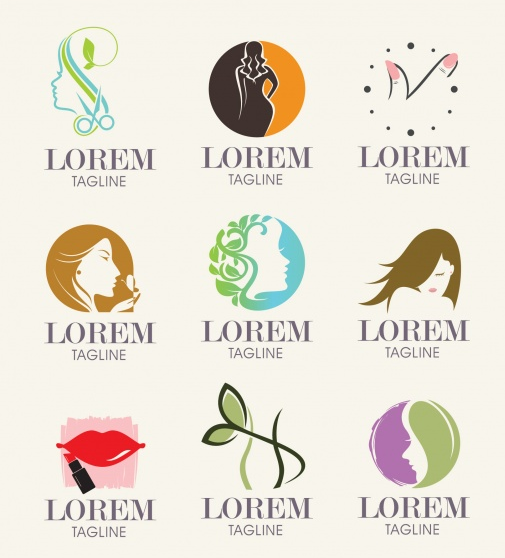 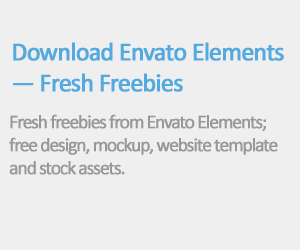 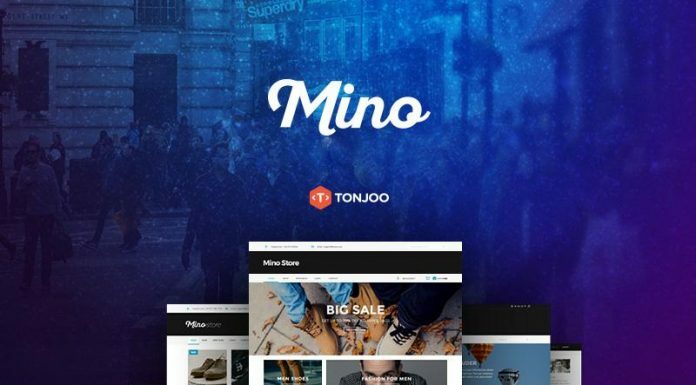 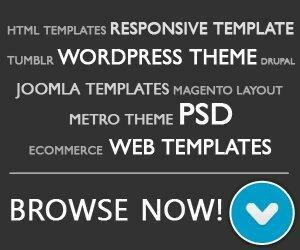 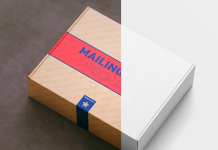 60 carefully designed branding logos includes editable text and fully scalable vector shapes. 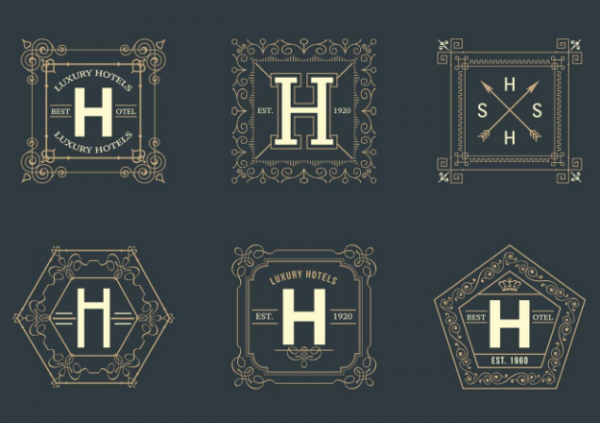 Free vector set of retro vintage square hotel logos with retro flourishes calligraphic ornaments.